Bang & Olufsen, Denmark based high-end consumer Electronics Company is one of our favorite audio product manufacturers in the world. We have featured many B&O products here on our website over years. Today also, we are bringing to you their latest offering in the form of limited edition Beoplay H9i headphones. Bang & Olufsen has teamed up with Rimowa, Germany-based luggage manufacturer to celebrate the unique connection between sound and travel. 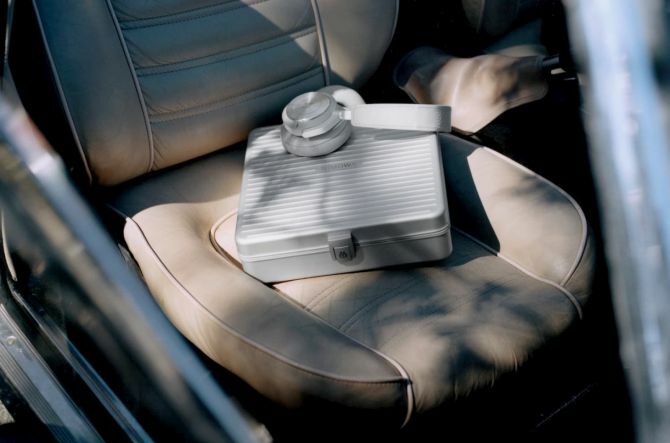 The special edition RIMOWA x Bang & Olufsen Beoplay H9i headphones comes in a signature RIMOWA aluminum case. Crafted from anodized aluminum and genuine leather, the Beoplay H9i headphones boast a cool silver finish. Just like the standard edition, this version comes with active noise cancellation, touch controls, 40mm electro-dynamic drivers and lambskin ear pads. 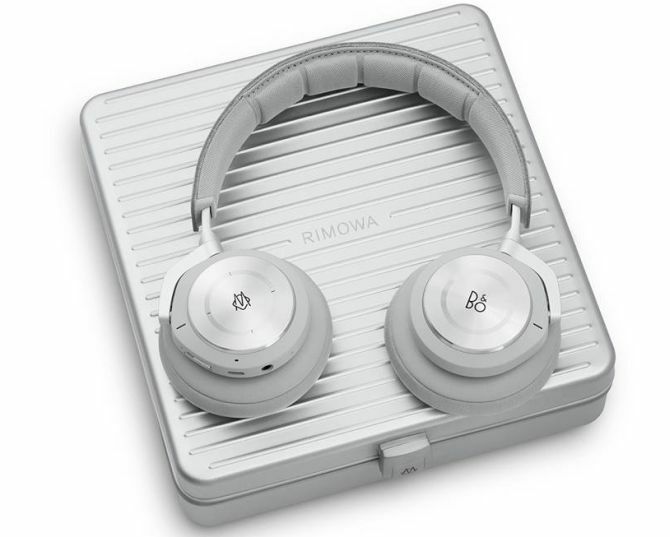 One ear cup of the headphones comes with a RIMOWA logo while the other cup features B&O logo. You can enjoy music wirelessly for about 18 hours or up to 23 hours with Bluetooth with these headphones. 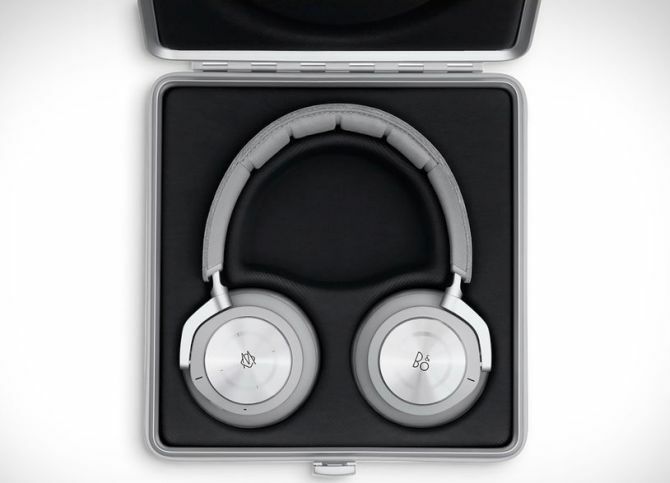 The limited edition Beoplay H9i headphones with RIMOWA aluminum case is priced at $900. They will be available for purchase in stores and online as well from 15 April 2019. Click here if you want to pre-order these special edition headphones. 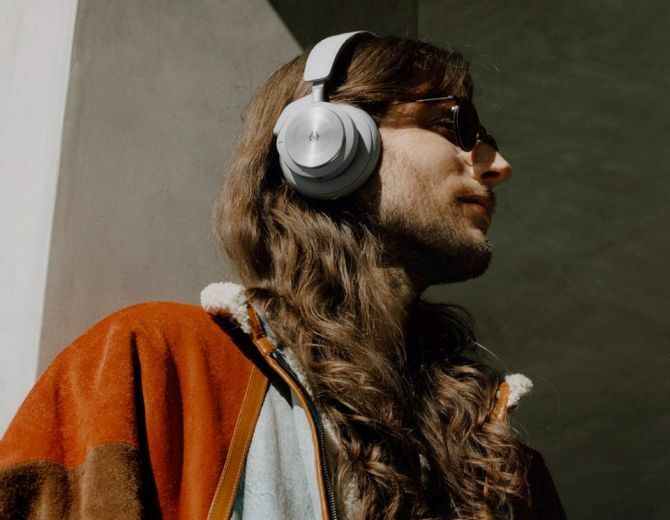 To celebrate their unique partnership,both brands also collaborated with LA-based Swedish composer and record producer Ludwig Göransson. The Academy Award winner was invited by the two brands where he opened about his music, travel and approach to find balance and sense of place through sound. You can read his interview here.